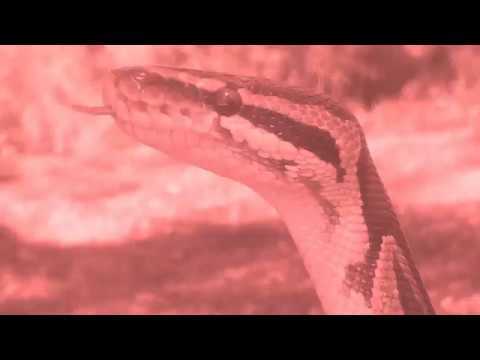 YouTube - This is the first of a series from Royal Constrictor Designs showing what ball python morphs look like as adults. 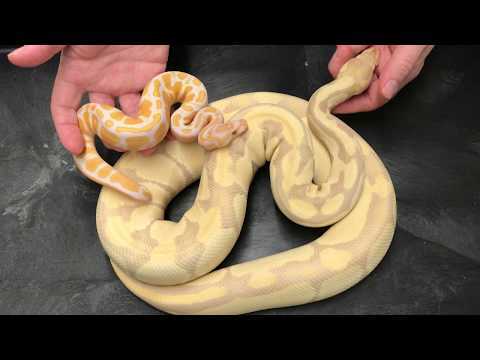 In this video, we will see examples of blue eye leucistic complex combos. Ball-Pythons.net - This is an awesome gallery thread in which members share pictures of various gorgeous ball python morphs as they look all grown up. YouTube - LLL Reptile shows us how to deck out a V332 Vision Cage (36x28x18 inch) for an adult ball python. 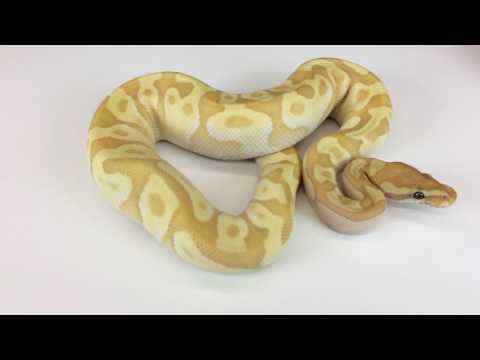 YouTube - Garrick DeMeyer from Royal Constrictor Designs shows off some rare ball python morphs including bamboos, bongos, bananas, and coral glow combos.